The ECB runs a number of recreational competitions for junior and open age cricketers looking to compete at the top level of the grassroots game – and those who just want to play the game they love. Find out more about our competitions here. The U13 National Club Championship has been running longer than its U15 sibling, with the first winner crowned in 1972. Forty county winners progress through the national stages with the final four battling it out for the Ken Barrington Trophy at finals day in August. 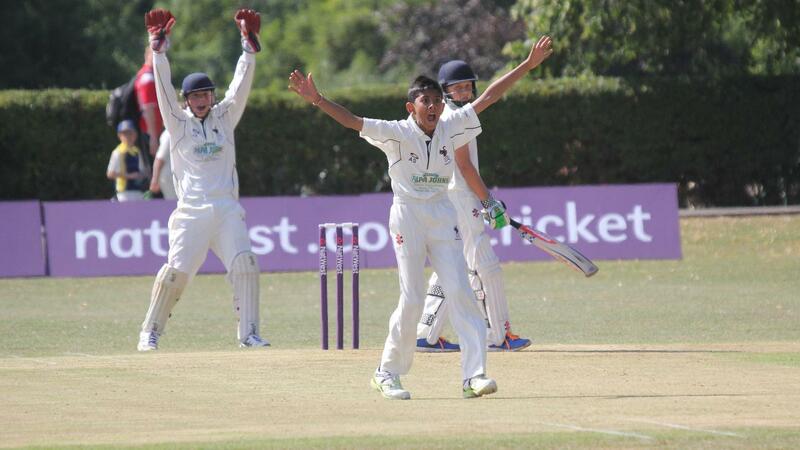 The U15 National Club Championship has been in existence since 1977, embracing 20-over cricket. 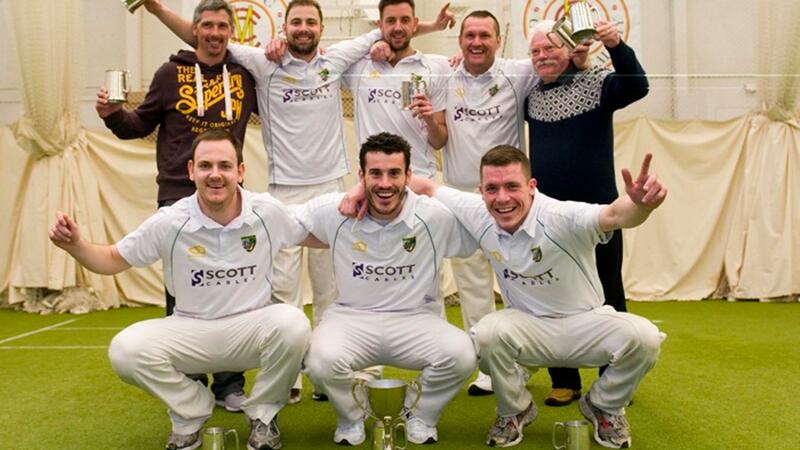 All 39 County Cricket Boards, plus Scotland, run county competitions before the 40 winners progress through knockout rounds, regional finals and a national finals day to find the winner of the Harry Secombe Trophy. 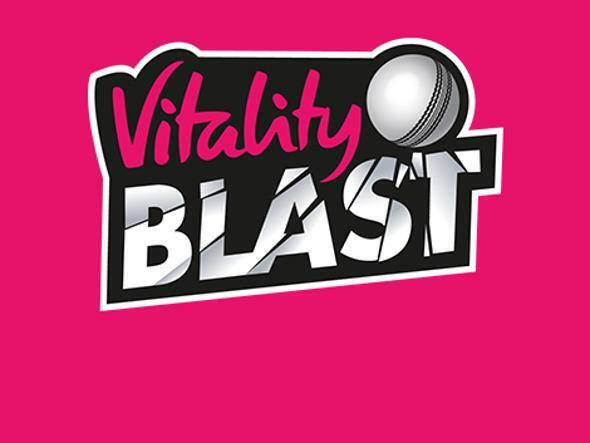 Vitality Club T20 is a hotly contested Twenty20 competition played initially at a local level in 32 ECB Premier Leagues across England and Wales, with the 32 winners progressing to national knockouts via eight area finals. 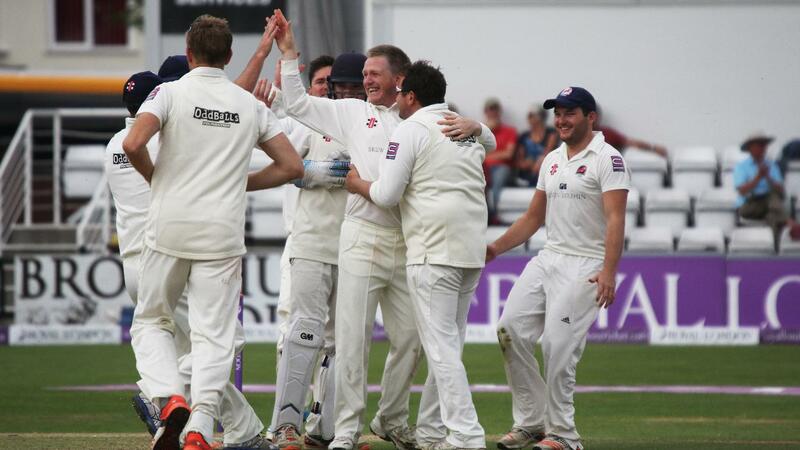 These are followed by quarter-finals and a finals day for the last four teams. 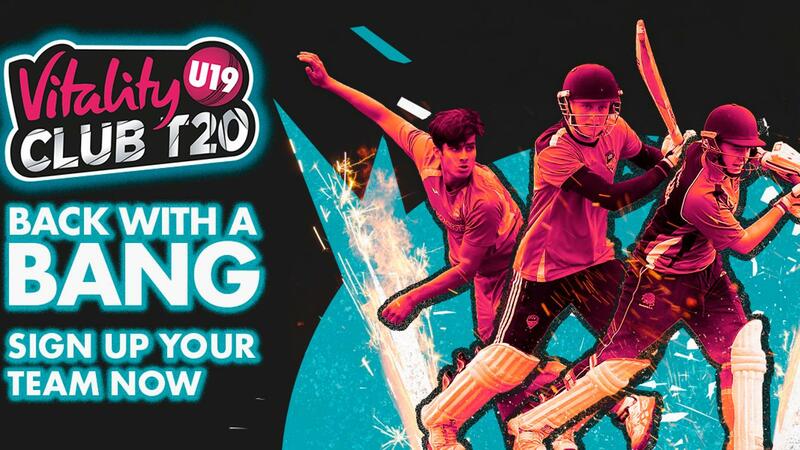 Vitality U19 Club T20 is an exciting competition open to young players, with over 600 clubs participating nationwide. 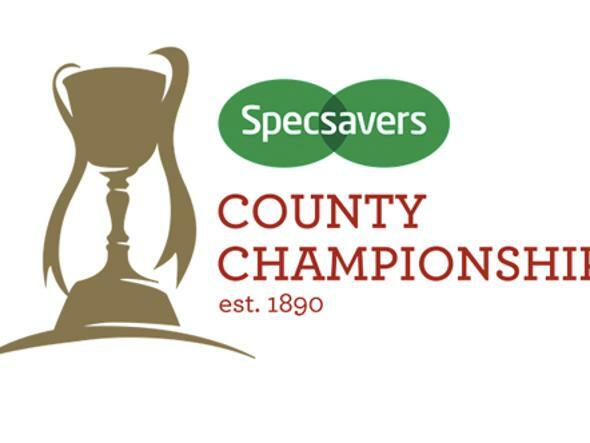 The competition is county based, with finals days in August and September as teams compete against local rivals for supremacy. 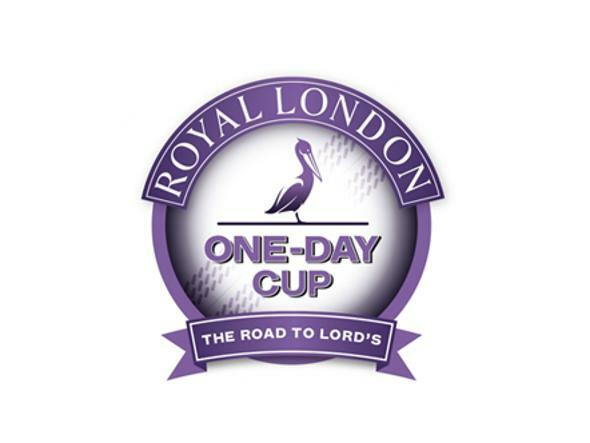 The historic Royal London Club Championship is a 40-over men’s competition open to ECB-affiliated clubs in England and Wales. Going from strength to strength since its inception in 1969, it is played over eight rounds and organised on a knockout basis, with 16 initial regional groups. The national decider is held in September. 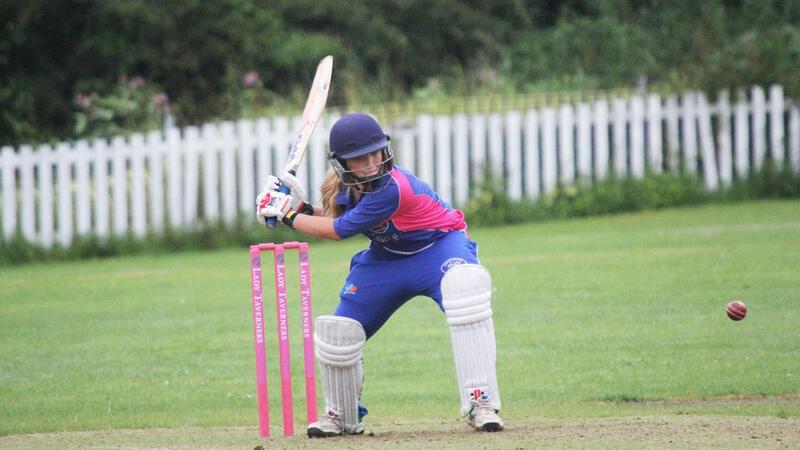 The eight-a-side U13 and U15 Lady Taverners Club T20 tournaments bring together the best girls’ hard-ball Twenty20 club sides to compete for national honours. Regional winners face off in two consecutive finals days. 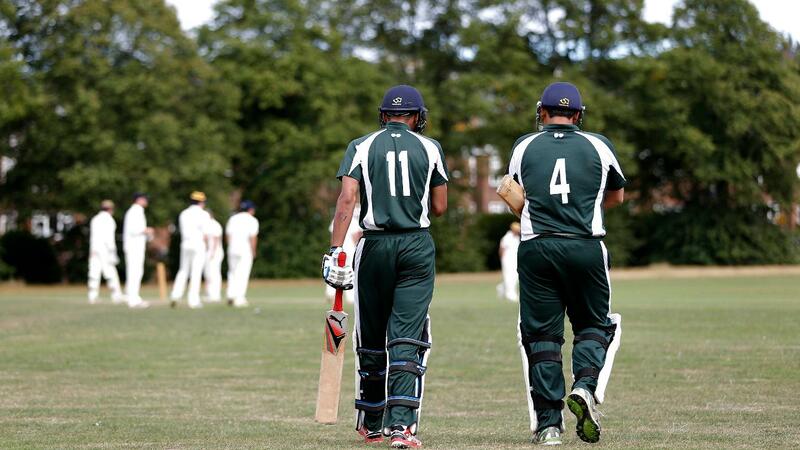 ECB Premier Leagues operate at the top tier of men’s club cricket in England and Wales, acting as a bridge between the grassroots and first class game. Clubs play in 29 leagues nationwide. Debuting in 1976, the six-a-side ECB Indoor National Club Championship is played annually with 31 counties feeding into the national comp. A perfect winter option, over 800 clubs entered the latest edition. Early stages are organised on a county basis with winners moving on to the regional and national rounds. 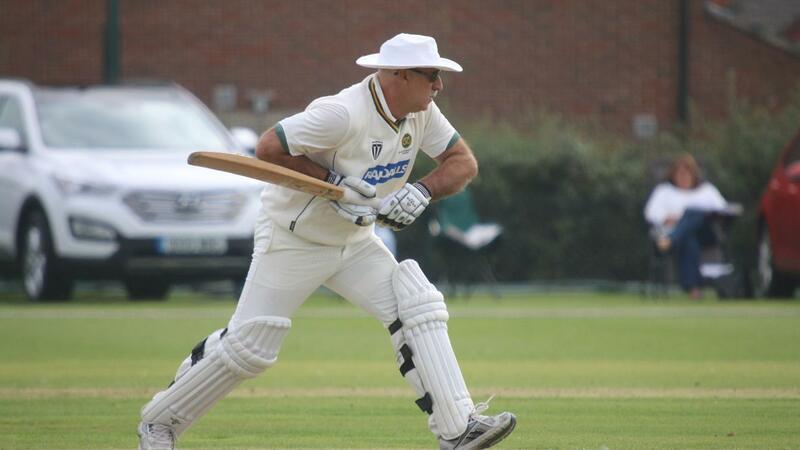 For players aged 50 and over, this yearly competition involves 39 county sides plus the Channel Islands, who take part in five regional leagues followed by a knockout comp for the top 16 sides.